Do you always wear black because you think it makes you look slimmer or more formal? Do you always go for one size bigger to hide your body shape? 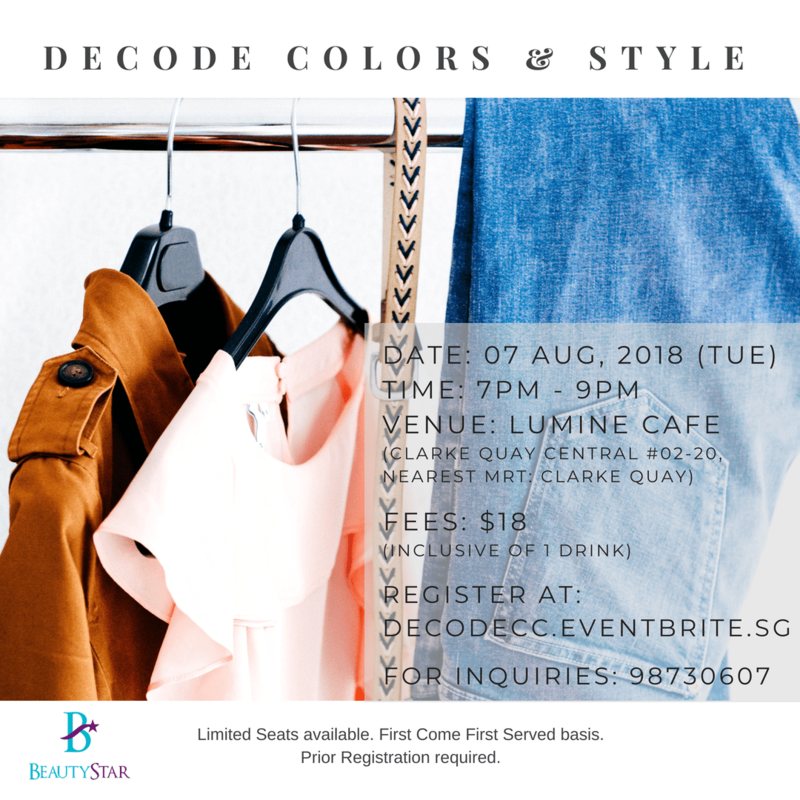 Join us in this workshop to DeCode the secrets of finding the right Colors and Style for your unique personality. 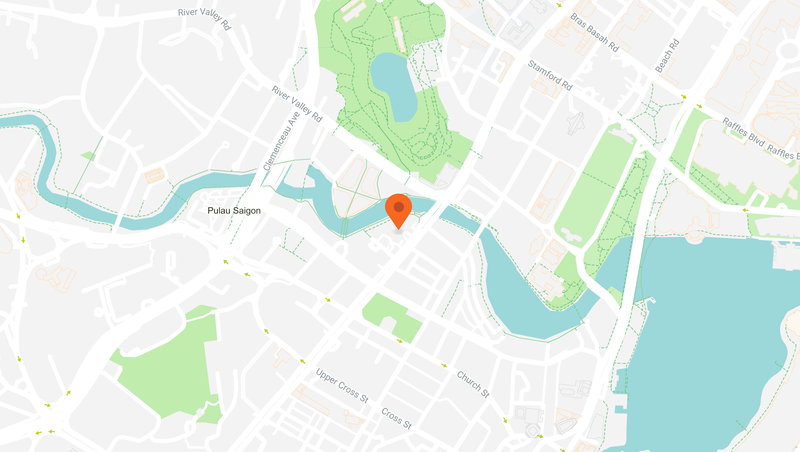 BeautyStar is founded by Anna Lim, a Professional Image Consultant with more than 9 years experience in the Beauty Industry. Anna dedicates her career to empowering women to feel confident about themselves by helping them to understand their true potential. BeautyStar takes a holistic approach towards #Beauty. A Clear and Supple Skin is the foundation to #Makeup and a Perfect Makeup is incomplete without flattering #Dressing. BeautyStar customises your Skin Treatments according to your skin conditions, provide #Makeovers and #Coaches on dressing that brings out the best in you. BE THE STAR THAT SHINES BEAUTIFULLY.